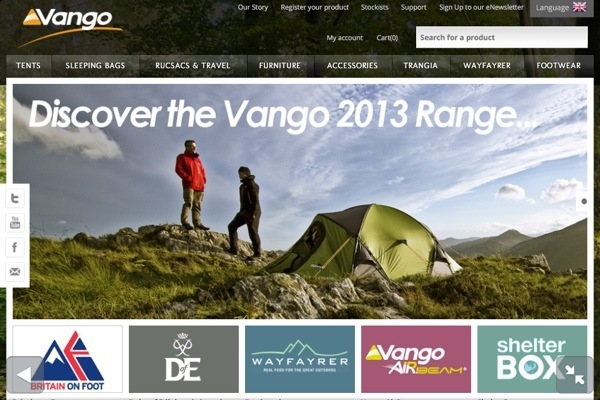 I was randomly browsing the Internet this evening when something rather caught my eye, I had found my way to Vango’s website when I spotted a familiar figure on their homepage. The figure was me in one of the many images taken by Terry Abraham while on location in Snowdonia. It was the first time I’d seen them being used by Vango and I stumbled upon it completely by accident. 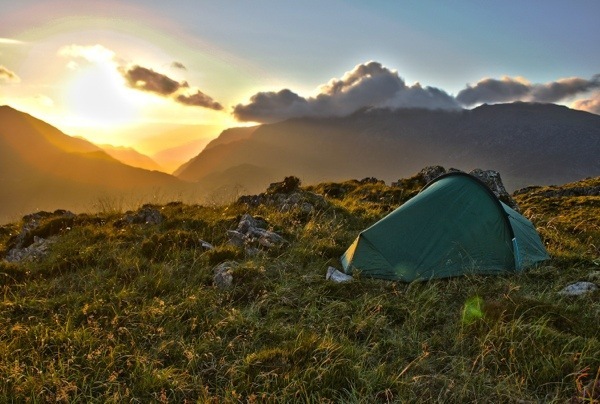 Some may remember I blogged about my trips to Wales at the time but sadly I was unable to release any images of the tent itself… The cover is now blown, as I’m sure it has been for some time but I just haven’t noticed. I wasn’t made to sign the official secrets act but I was kindly asked not to publish any images as at the time the Vango Hurricane 200 was unreleased. I’m blogging from my iPhone so I don’t have a vast array of images to share right this moment. I will add a few more once I reach my laptop but for now here is one from my phone… It was taken the same night as the Vango image, It may look familiar, as at the time of publishing this is the header image for DeanRead.net. Coincidentally this image won Terra Nova’s photography competition, more on that can be found here -> http://www.deanread.net/blog/2012/09/21/terra-nova-photography-competition/.